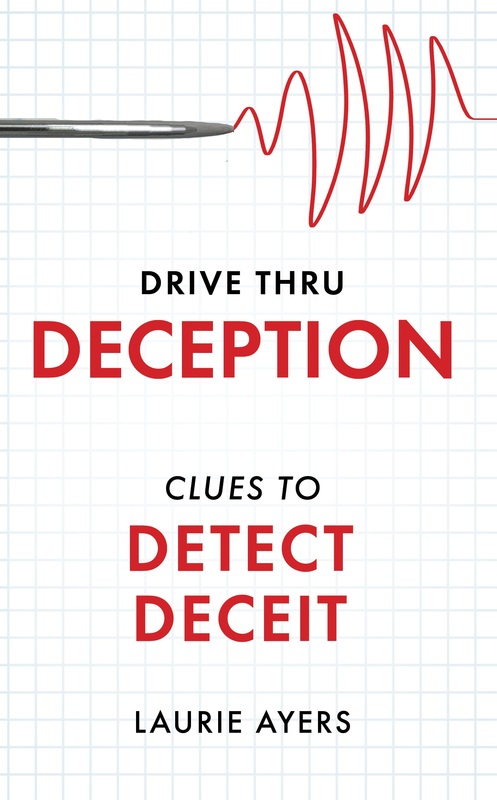 DRIVE-THRU DECEPTION: CLUES TO DETECT DECEIT has a new look! 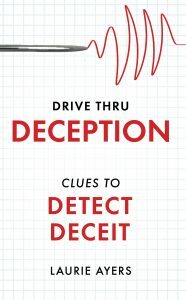 My book is a handbook of how to uncover deception using words instead of body language. It has nothing to do with fast-food. Rather it contains informative tips and techniques to tell if someone is lying. It’s a quick fast-paced read, thus the name Drive-Thru as in speedy and convenient. It’s the same informative book, new cover. See the new, redesigned cover and pick up your copy at LaurieAyers.com and Amazon.